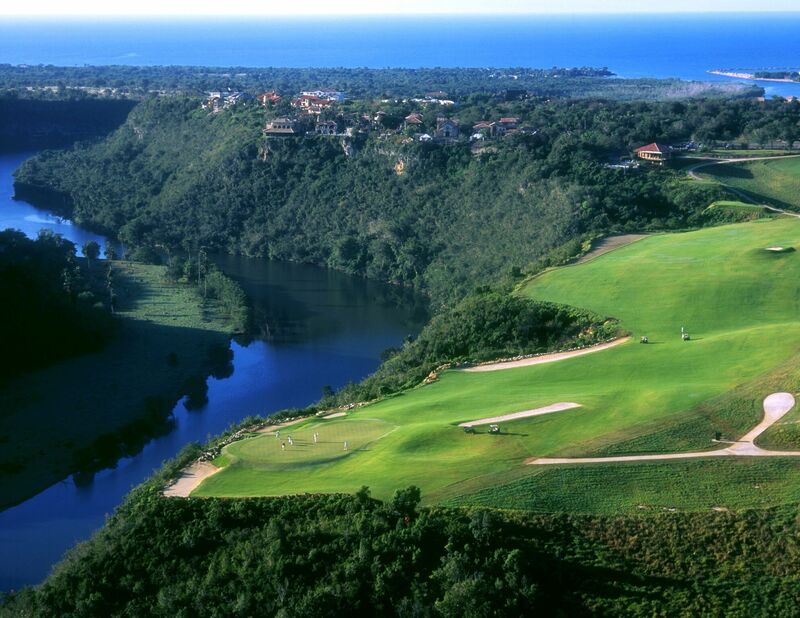 Escape the Cold to Casa de Campo and Teeth of the Dog....for $346 per night! 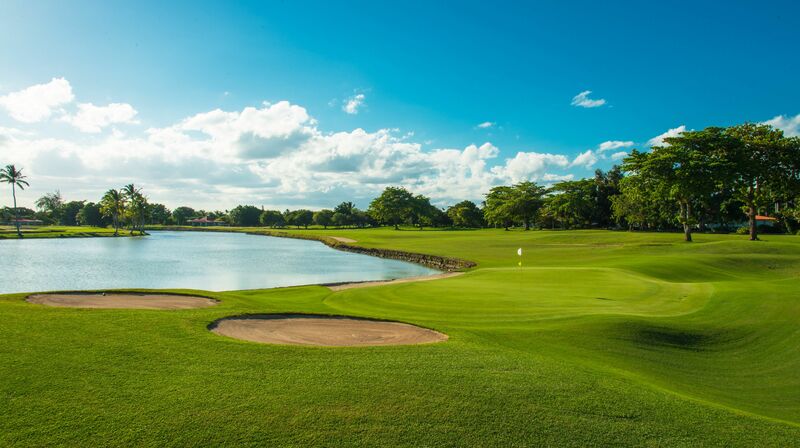 Leave the cold winter behind for sunny, warm Casa de Campo with this incredible deal! You will be pampered by the service and surroundings of this luxurious and scenic Caribbean Resort - one of the elite members of "The Leading Hotels of The World". And of course, the world-class golf will provide an experience players will never forget. This Special Package available April 3-April 20, 2019 for $346.00 per person/per day and must be booked before February 28, 2019. Note: Package does not include air travel. $346.00 per person/per day is available 7 days per week! 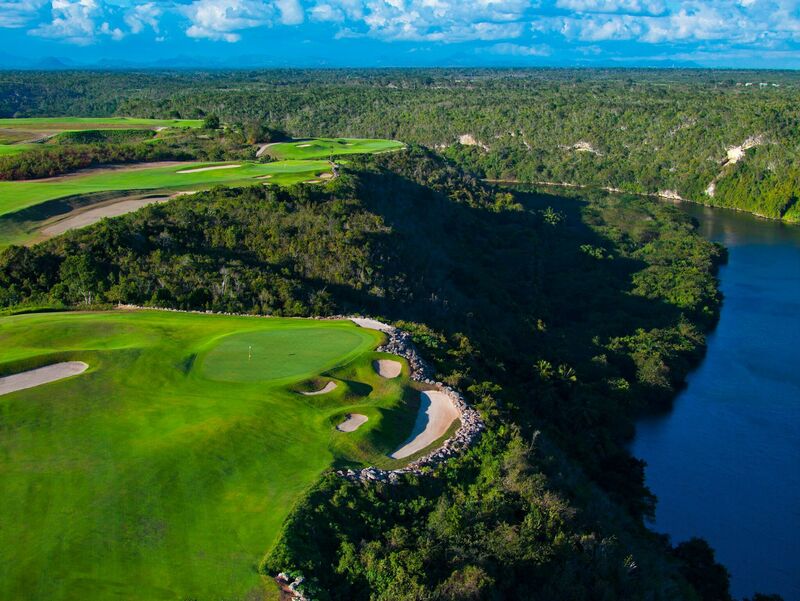 Contact a Golf Zoo Dominican Republic Vacation Specialist for first-hand knowledge of the destination or to get a customized trip itinerary!